Anyone can create an attractive and functional website. It’s up to you to decide what you’re going to invest: time or money, but you can always find the best solution, based on your financial possibilities. 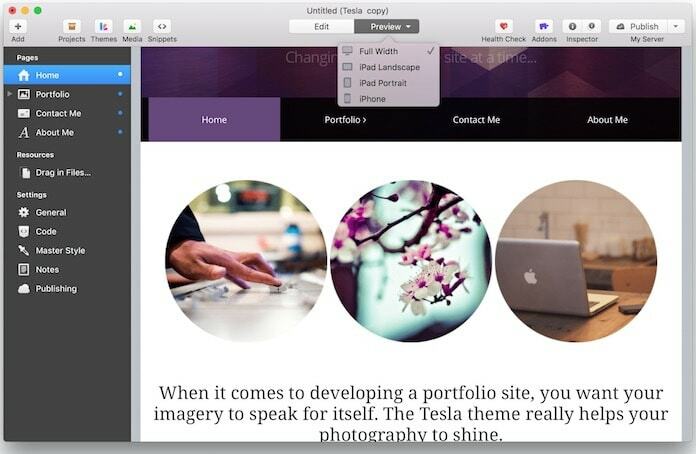 Here are a couple of tips on how to create a decent personal or business website on Mac without web design skills. Before you begin building your website, browse through your potential competitors’ sites to see what features can work for you, too. Assess the design and navigation. Is it convenient enough? Pay attention to the content – what does it consist of, is it interesting to the target audience? If this is a store, then test if it’s easy to find the product you need, what payment methods the site offers, and so on. Take a closer look at the technical component of the sites you like, for example, what CMS they’re running on. Domain and hosting are key attributes of any website. First, you need to choose the right hosting. It’s a service that provides your site a vacant spot on a web server. There are two types of hosting: free and paid. If you’re planning to run your own blog, then start with creating it on a free hosting. You won’t have to pay for a vacant spot, but there will be certain traffic limitations. Besides, you will be completely dependent on the administration of free hosting because they can ban your blog at any time, and all your hard work will go down the drain. 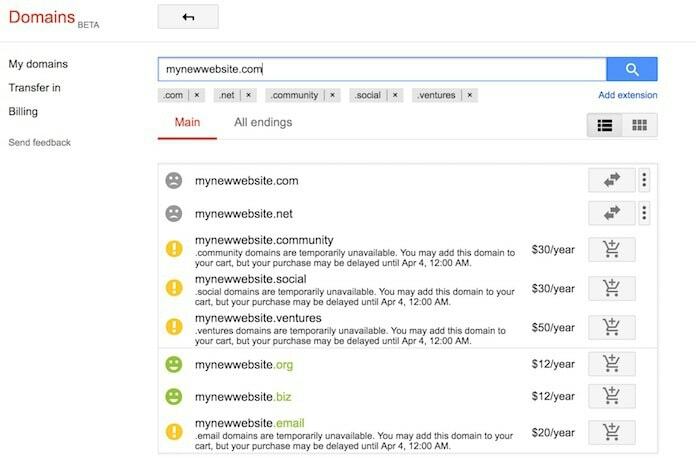 Now that you already have a hosting, all that remains is to choose a domain. Such zones as .com or .net will do just fine. Most hosting providers allow you to register a domain through them. You can also register it with a third-party vendor that specializes only in providing domain registration services. Decide what type of website you’re building: a blog, forum, e-store, web app, social network, or something else. The site can be either simple or multifunctional, that is, include several components listed above. It’s better to determine the full set of functions right away: adding extra features can become a problem for both you and visitors if you decide to implement a separate authentication method. Among free platforms, WordPress and Joomla work best with Mac. If you’re looking for a paid CMS, many users prefer Ghost or Magento. 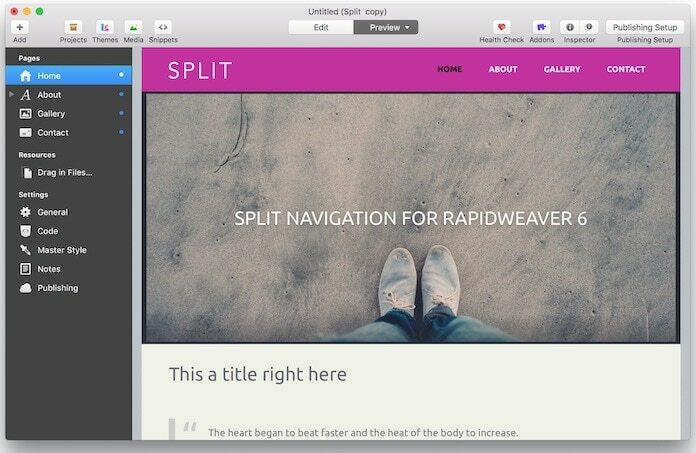 Depending on what CMS you chose, you need to pick the right website builder for Mac to create templates, manage tabs, etc. 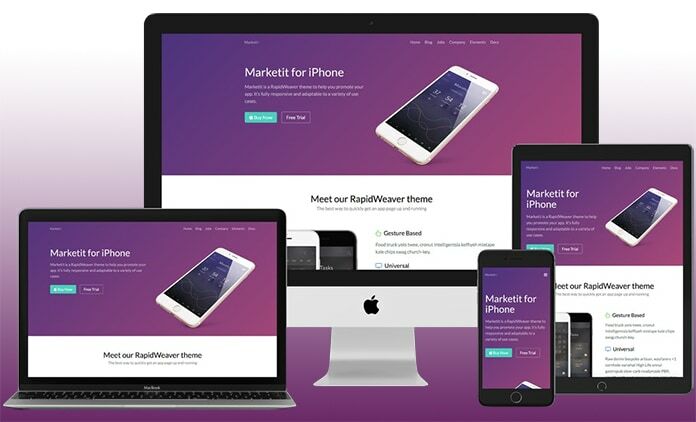 We recommend RapidWeaver, a powerful, template-based tool. The software can generate text pages, blogs, contact forms, and Flash slideshows, and also has a built-in FTP manager and integration with iPhoto and Mac. All graphic elements you’re planning to use must be optimized according to the requirements of search engines. Optimized content attracts additional visitors and increases your website’s ranking. Optimized pages also significantly reduce the site’s loading time, increasing the conversion rate. In order for all the graphic elements available on your website to load as quickly as possible, you shouldn’t ignore such an important detail as a content optimization. You can compress graphic images, using software like Photoshop. There are also a lot of other useful apps to make your site run smoothly. All previous steps are important, but this doesn’t mean that they are the main ones. Creating a personal site is one thing, but promoting it is a completely different task. One of the key components of the successful promotion is unique content. If you have some experience in website building on Mac, then perhaps you’re already familiar with a couple of tools or at least have an idea of how to work with them. Use them during the development. You don’t need a set of expensive pro tools to create a decent site. Simple ones can be enough. For instance, an online store can run on WordPress, and a forum can be built using a static site generator. Don’t forget about the additional modules for your site that will make it more functional. For example, if you’re creating an online store, you can’t do without a payment aggregator.